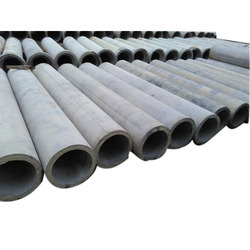 Providing you the best range of industrial rcc hume pipes, industrial rcc pipe, rcc hume pipe, rcc pipes, 300 mm rcc cement pipes and rcc drainage pipe with effective & timely delivery. We are a well-renowned organization in the industry to provide our patrons the best quality array of Industrial RCC Hume Pipes. We are remarkable enterprise, instrument in offering superior quality Industrial RCC Pipe. We have marked a remarkable position in the market by offering the best quality array of Industrial RCC Pipe. With enriched market experience, we have been able to offer a wide spectrum of RCC Hume Pipe. 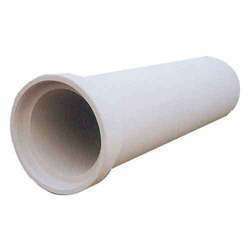 RCC Pipes are highly durable, resistant and less expensive. These are resistant against rainwater, fire, heavy winds, fire and termites. 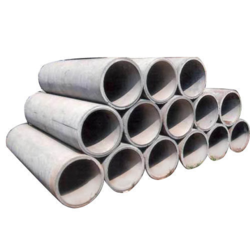 They are manufactured using superior quality of concrete, therefore the strength of these pipes are undeniable. 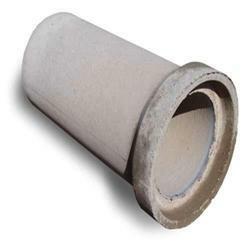 RCC Pipes offer high protection features and can be used in any kind of locations. They also have reduced heating as well as cooling expenses. These pipes are more green friendly and are available in distinctive shapes, sizes and colors. 300 mm RCC Cement Pipes have good elastic properties. They are rust resistant, have adaptability to earth movements which are superior, resistant to chemical attack and simple installation. These pipes can be used for cold as well as hot water. 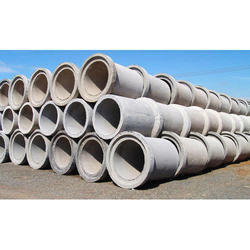 50 mm RCC Cement Pipes reduces the chances of leakage and cost handling as well. These are manufactured using high grade raw materials by our skilled workforce. These are long lasting and are available at reasonable prices. 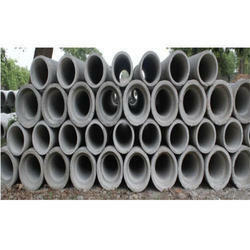 Leveraging on our extensive market knowledge, we are providing a high-quality range of RCC Drainage Pipe. 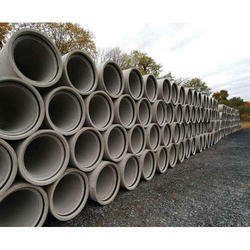 Reinforced Cement Concrete Pipes are manufactured from concrete which are the most toughest material available in the market. 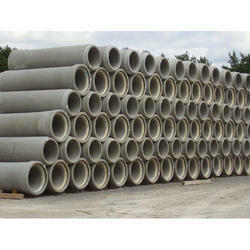 These pipes are highly durable, resistant and can load anything and everything. The average strength of these pipes are about 4,000 to 7,000 psi and have least reliance on installation. They can easily exist for several years and cost less money for maintenance and installation. 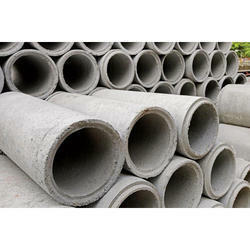 Reinforced Cement Concrete Pipes are beneficial for company owners and project managers. 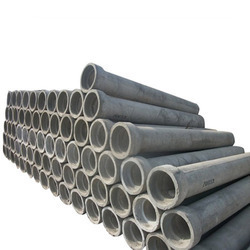 As a quality focused firm, we are engaged in offering a high-quality range of RCC Pipes.